Michael's bintang On The Hollywood Walk Of Fame. 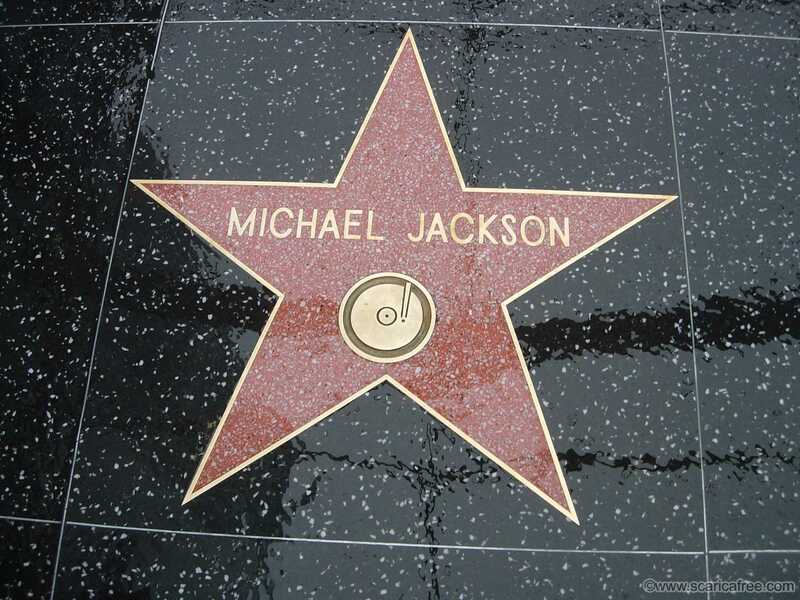 Michael's bintang On The Hollywood Walk Of Fame. HD Wallpaper and background images in the michael jackson club.